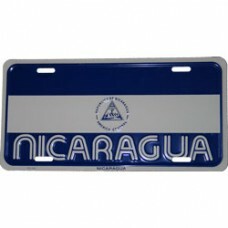 While you're driving around going about your daily activities show your country's pride with this metal license plate. Take the guess work out of the question... Where are u from? 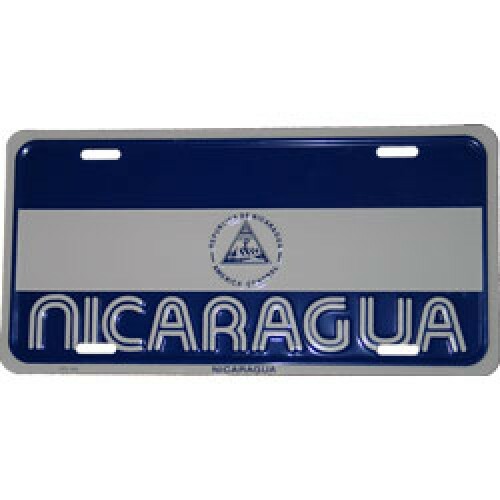 And Represent your country everyday to the fullest!